Last week, Adam and Alex, had the pleasure of training at the new Encompass facility near Atlanta, Georgia. 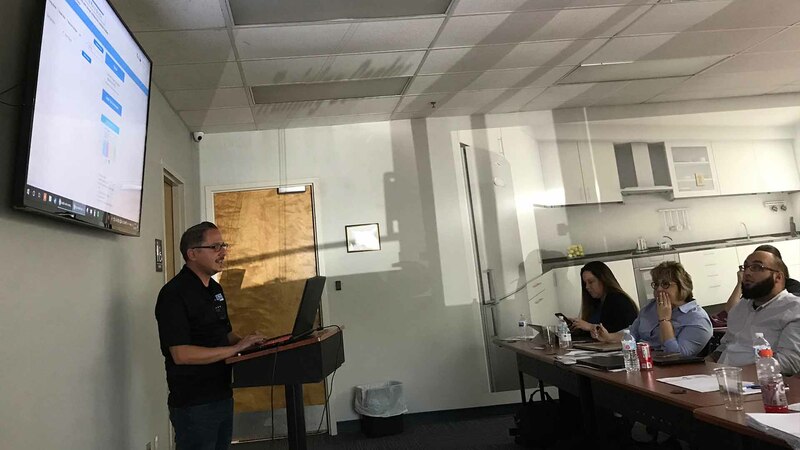 It was a great group of participants and we were thrilled to experiment with some new training material that we are excited to share with the rest of the industry. 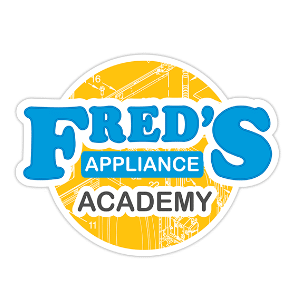 Our focus has always been on HANDS-ON appliance repair training for technicians and we firmly believe that this is the best way to train new hires to get them to be confident and productive as soon as possible working with appliances. We do feel that a key part of our workforce is being ignored though and that’s our friends that provide the support in the office to our field staff. 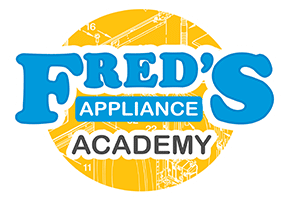 At Fred’s Appliance Service, we hold our indoor staff to the same high standards as our field staff and we want to start offering training that can ensure our support staff has a similar level of confidence and productivity that our field staff has after completing our hands-on training. We also understand the challenges of sending support staff to our campus. This is where we believe online training can shine. We intend to start offering online courses by 2019 that will cover appliance repair but from the perspective of the office staff. So our goal will not be to teach them how to run a successful service call but how to effectively support it. Part of this is teaching very basic concepts of appliance repair. Common issues with each product type while discussing how a support staff can guide a customer remotely to ensure the best customer experience. We utilized this one day class as a workshop for the online material our instructors are currently working on. It was a great session thanks to how active the class participants were and although we couldn’t cover everything in a single day, we still discussed microwaves and dryers in great detail while including discussions about administrative processes. 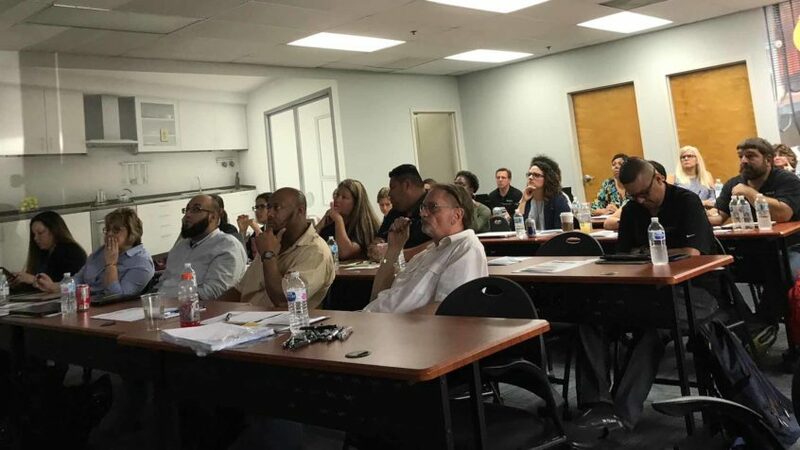 We hope everyone who participated learned something new and hopefully felt a little more comfortable talking about appliance repair with their customers. Thanks again to Encompass for making this class a reality and we hope to do more training in the future. Be sure you are signed up for our email newsletters or follow us on Facebook, Instagram, Twitter, or LinkedIn to stay up-to-date on new course offerings including when we officially launch our CSR Online Training courses.